Salmon play an important role in the lives of the Lummi people; ceremonial practices, subsistence, and economic well-being of tribal members are major factors to promote and protect salmon populations in the area of the Lummi Nation. The Lummi Nation has treaty rights to harvest and co-manage the salmon stocks in the Nooksack amd Samish terminal areas and other Usual and Accustomed areas. 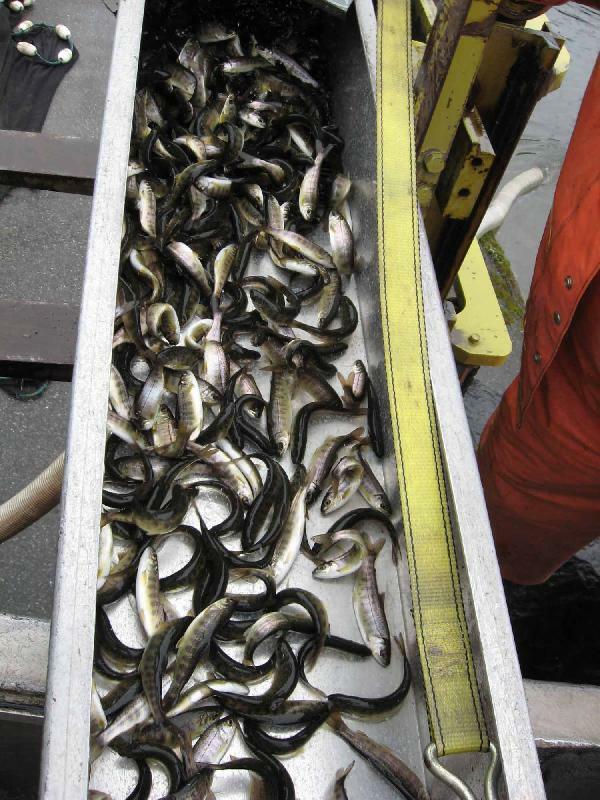 The mission of the Salmon Enhancement Division is to produce and release salmon smolts in such a way as to maximize the number of adult salmon which return to the Usual and Accustomed areas of the Lummi Nation. In 1969, the Lummi Nation constructed Lummi Bay Hatchery and Skookum Creek Hatchery to produce marketable pan size coho salmon. 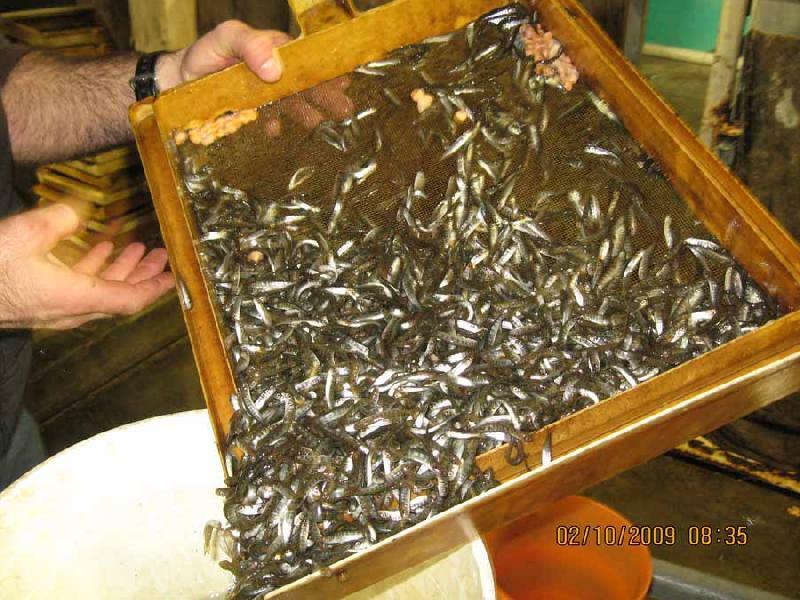 After the1974 Boldt Decision, which confirmed tribes of the Point Elliott Treaty 1855 have a legal right to half the annual catch in Washington waters, the Lummi hatcheries shifted to releasing juvenile salmon to enhance salmon populations within the Nooksack River basin and surrounding areas. 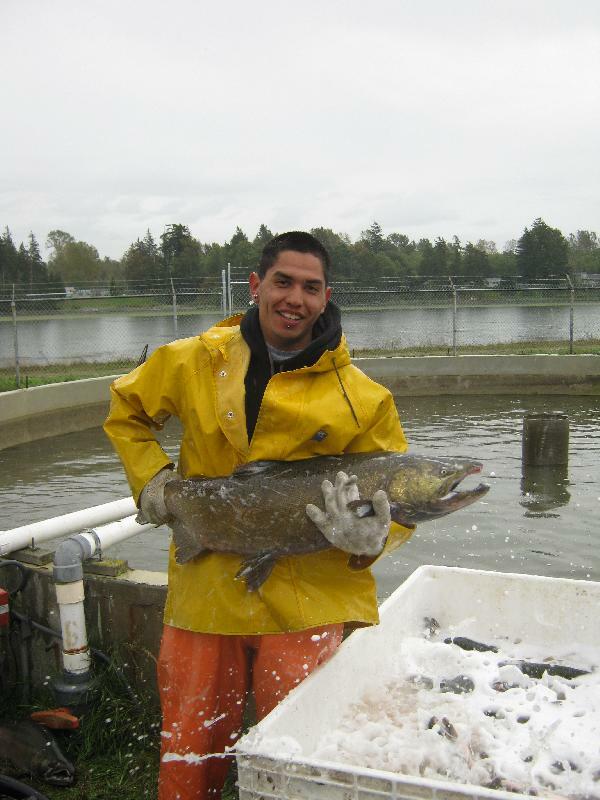 Today the Lummi Nation salmon hatchery programs are major producers of chinook and coho salmon in Puget Sound. 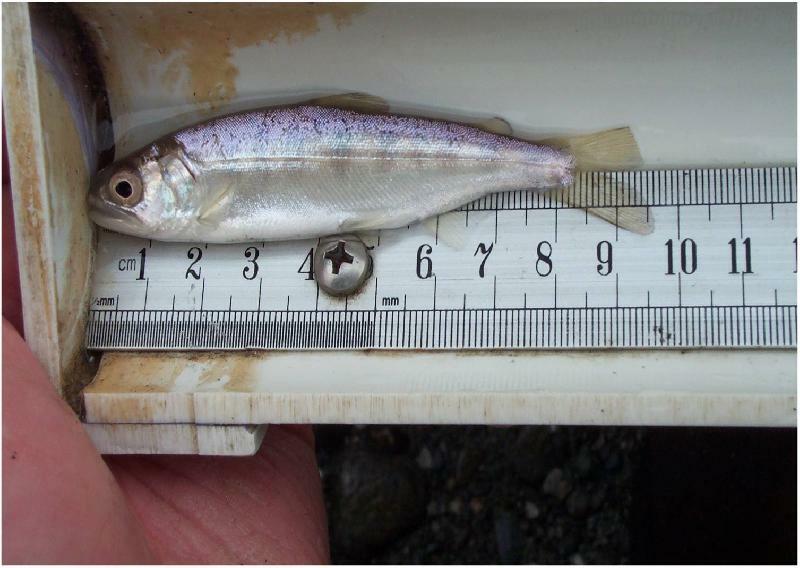 There are 2 documents currently available in the Salmon Enhancement portion of the website.